Popular Singer and Activist, Miriam Makeba's 81st birthday is honored by Google Doodle today. Miriam was popularly called "Mama Africa and her song "Pata Pata" was well known across continents. 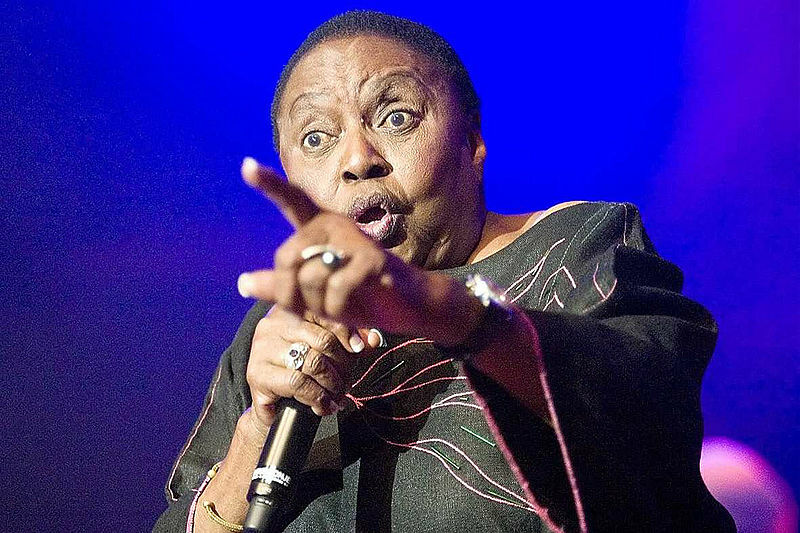 She was the first African Artist to popularize African music in the US but she is fondly remembered for her role in the fight against Apartheid in South Africa, which led to her exile. Miriam died in 2008 at the age of 76, she would have been 81 today. Happy Birthday Mama Africa - Veels geluk met jou verjaarsdag, hope i got that right.